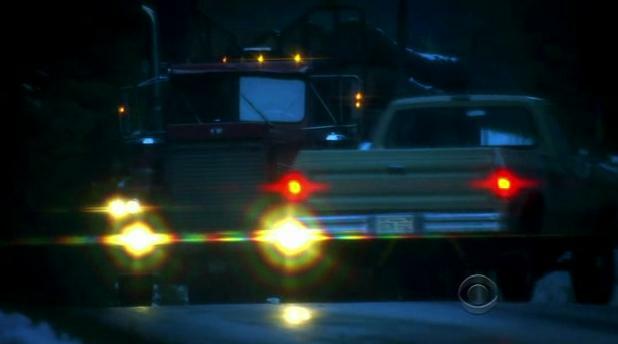 IMCDb.org: Kenworth LW 924 in "Eleventh Hour, 2008-2009"
Truck looks like a Hayes Clipper, with a logging trailer. It is a Kenworth LW 924 Link to "www.athsvancouverislandchapter.com" you can also see the ''KW'' logo above the grill. Actually the other ones are listed as LW 924 rather than LW-924.